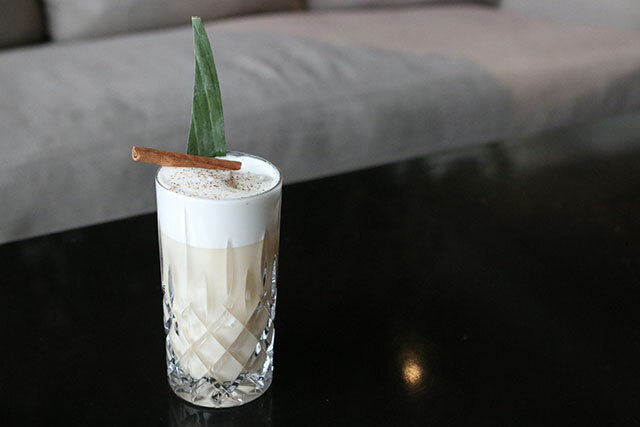 These are the winter drinks to sip this season around L.A. 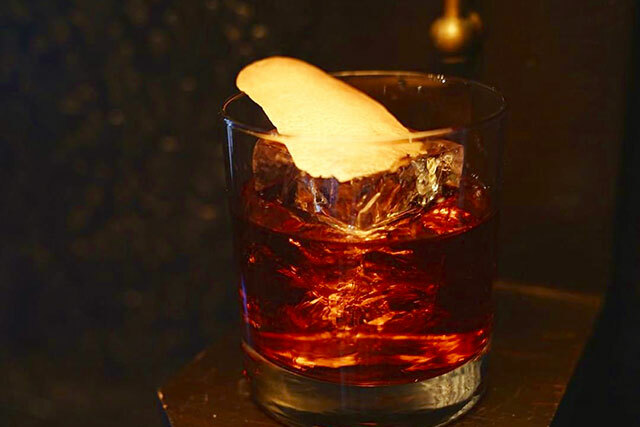 The 15 Winter Cocktails To Drink Now Around L.A.
Brr! Temps lately have been dipping down to the 50’s, so you know it’s officially winter in L.A.. Time to swap out those refreshing sippers for some warmer, richer libations. 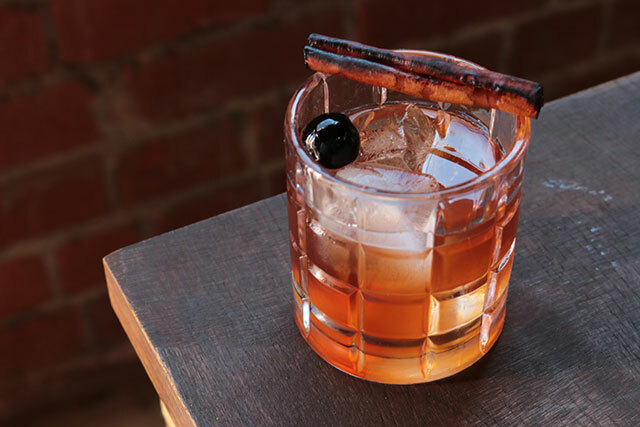 With ingredients including spice rum, nutmeg and cinnamon, check out these 15 winter cocktails to try in L.A.. 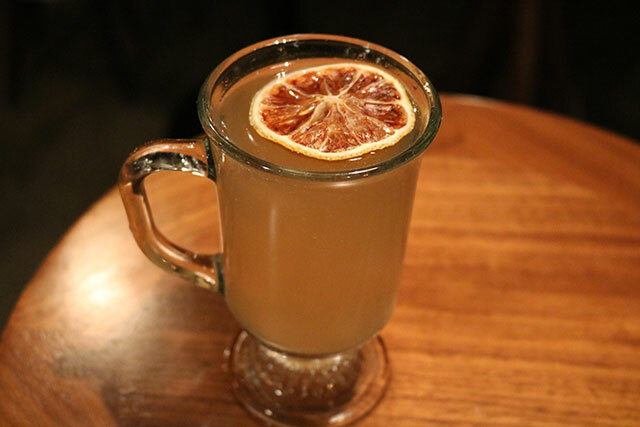 Cozy up this winter season with Church & State’s Le Petit Muerte made with apple brandy, maple liqueur, cinnamon, brown sugar syrup and chamomile bitters. This cocktail, created by Victor Moreno, will bring you all the warmth needed in the new year. The Maple Leaf is just one of 31 cocktails on Redbird Bar Director Tobin Shea’s “The Plain Truth About the Best Seeds” cocktail collection. 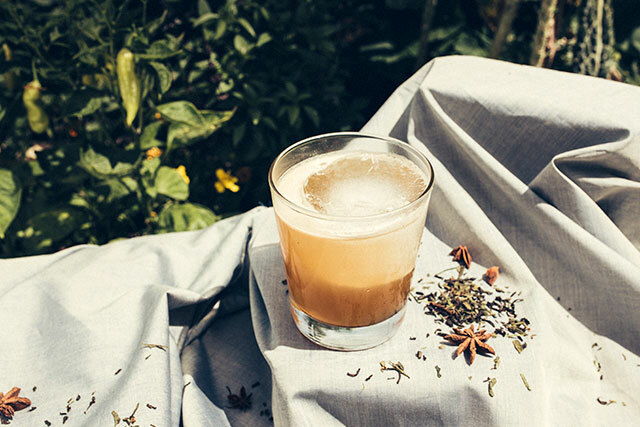 A wintery twist on a Whiskey Sour, this drink is made with Elijah Craig Small Batch Bourbon, Hennessy V.S.O.P. Privilège, Lustau Don Nuno Oloroso Sherry, maple syrup, black tea, lemon and St. George Spiced Pear. Originally dubbed the Golden Sun saloon – purchased in 1905 by president Teddy Roosevelt – the iconic property re-opened in Downtown L.A. as the Golden Gopher in 2004. Golden Gopher features original exposed brick, custom-designed glass chandeliers, 16 craft beers on tap and old-school video game tables. The Front Page is just one of bar’s signature cocktails available this winter. It’s made with Bourbon, Campari, Sweet Vermouth, Dry Vermouth and grapefruit twist. 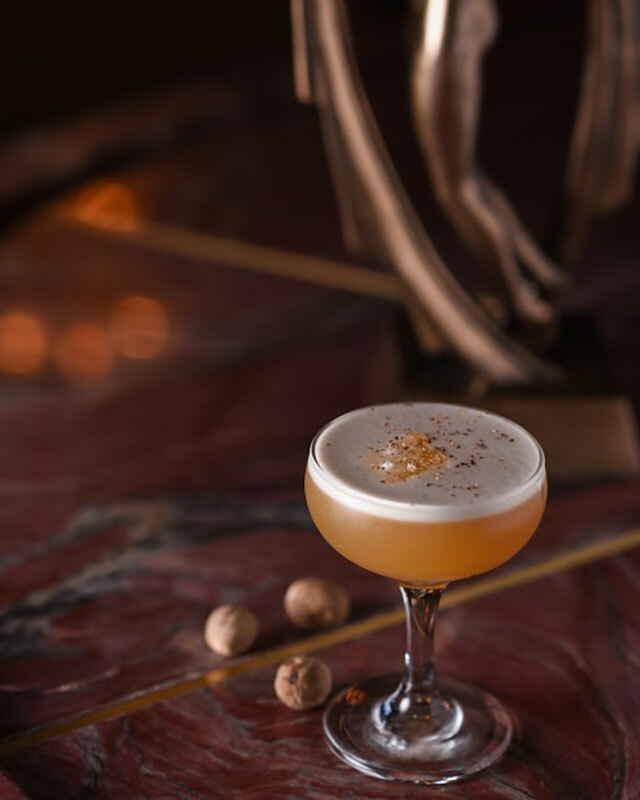 This winter, get cozy with a cocktail from Birds & Bees, the 1950s themed underground bar located in the heart of Downtown LA.. Bar Manager Jake Larowe created the Hot Brown Buttered Rum which is nutty, rich and perfect for those chilly L.A. nights. The poolside gem at the Avalon Hotel Beverly Hills, launched a new menu of winter cocktails just in time for the holiday season. 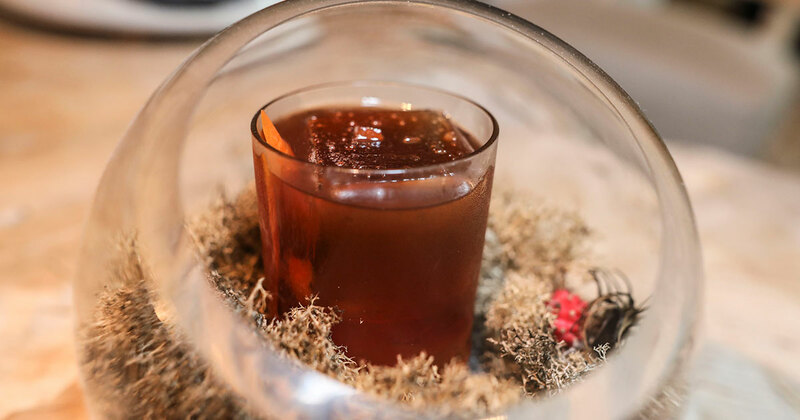 It highlights traditional winter flavors with cozy spirits and each new cocktail is named after an iconic music album from a variety of artists. 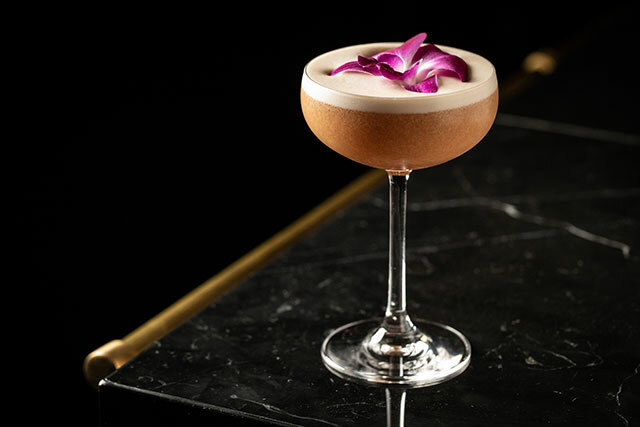 We recommend Devin Childress’ Lady Put The Light Out made with cognac, hazelnut, almond, pomegranate and toasted marshmallow. 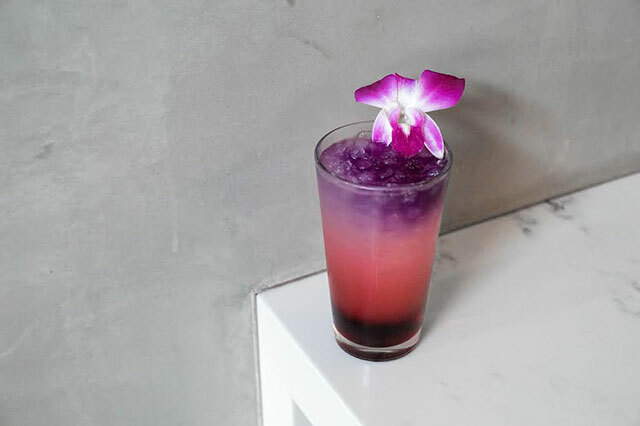 Enter into a state of bliss at Bone Kettle this winter with the Bali Bliss cocktail. Enjoy a mixture of wild raspberry, Japanese yuzu lemon extract, agave syrup and soju. No new year stress will be happening with this cocktail in hand. 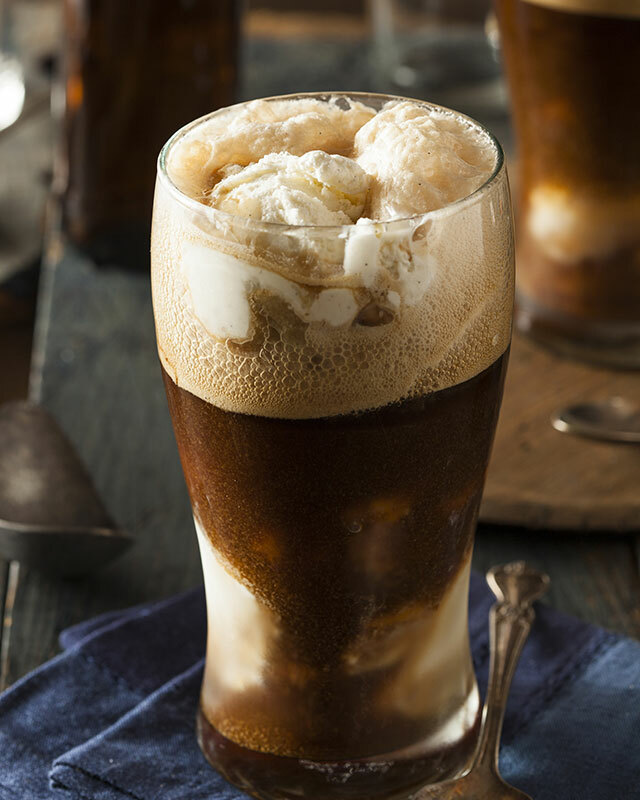 W Los Angeles is heating up the season with a Boozy Rootbeer Float, offered exclusively at STK. The adult treat is equipped with Not Your Father’s Rootbeer, vanilla ice cream, bourbon and whipped cream. A favorite of Kylie Jenner, Drake and Paris Hilton, Delilah is one of the hottest spots in West Hollywood. This winter, stay warm celebrity style with The Real McCoy Maker’s Mark Bourbon, lemon, maple, apple, nutmeg and egg white. Mulled Wine at Bacari W. 3rd. 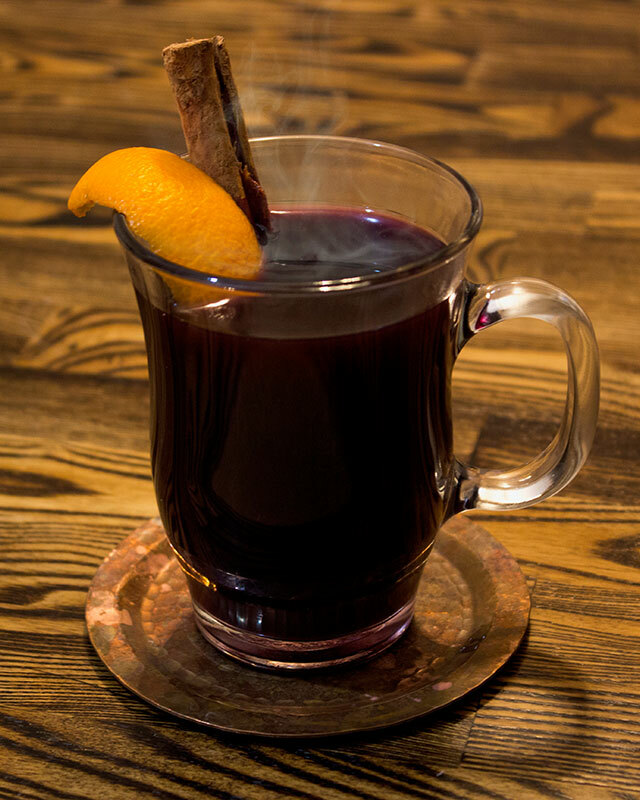 West 3rd street’s most picturesque patio Bacari is now serving mulled wine to keep you warm. The $10 burgundy wine is soaked overnight with red apple, orange, lime, cinnamon, clove, star anise, orange liqueur and honey. It is then served hot and garnished with an orange peel. Enjoy it under the stars with Bacari’s complimentary blankets and heat lamps. Patio dining has never been better. Set on the L.A. River, Salazar’s bar program includes tequila and mezcal-centric craft cocktails that pair perfectly with the restaurant’s Sonoran-style BBQ. The new bebidas calientes (hot cocktails) are temporarily taking the place of their infamous slushies, ensuring patrons stay warm all season long. 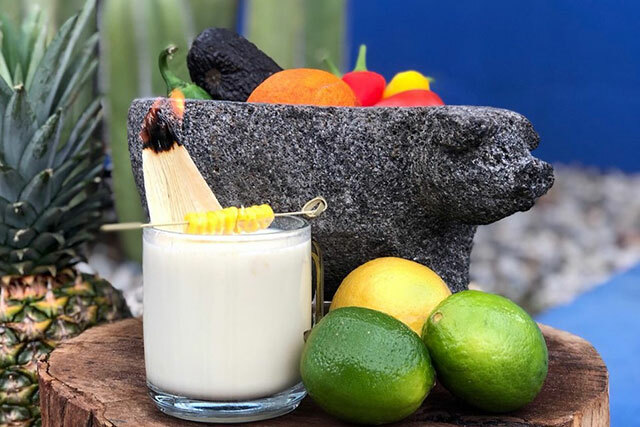 Try the Atol de Elote made with fresh corn, milk, salt, mezcal and almond orgeat. 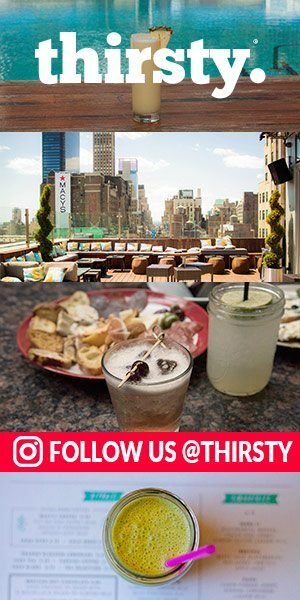 Tyme for a drink! Brack Shop Tavern’s bar manager Sean Brown’s new seasonal cocktails add a festive addition to the DTLA spot’s classic cocktail menu. 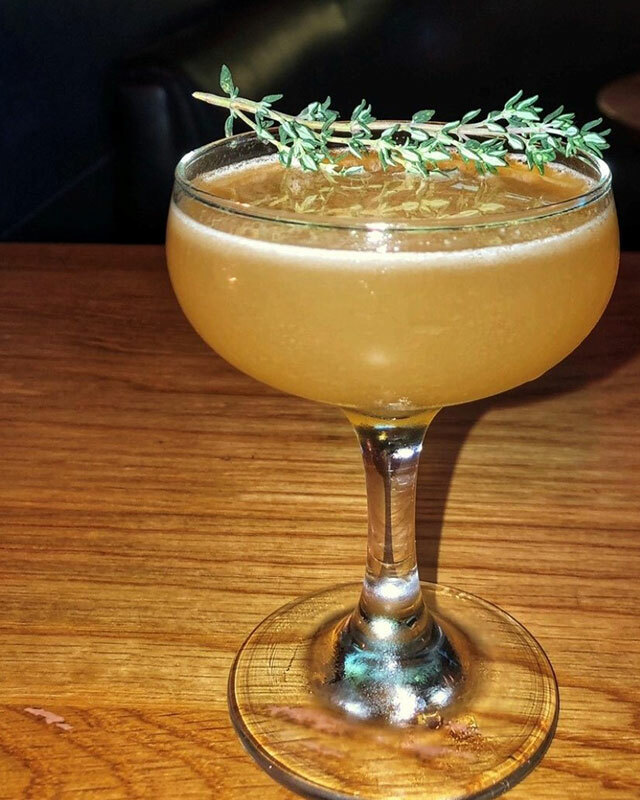 Our new favorite is the Double Overthyme made with Double Cross Vodka, Forthave Marseille Amaro, Pamplemousse Liqueur, honey thyme syrup and lemon. 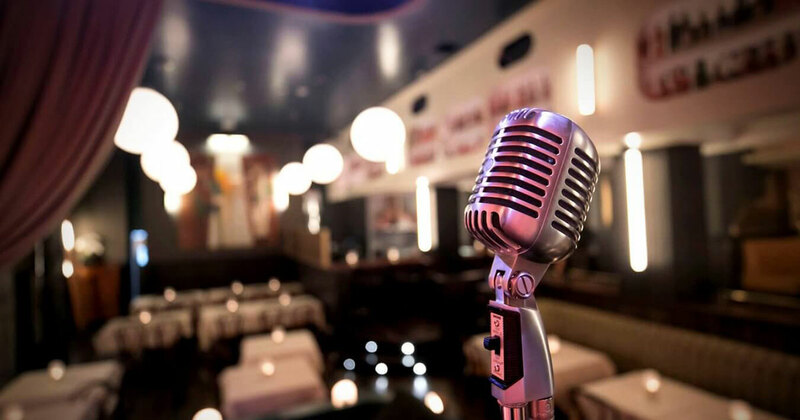 Blind Dragon is h.wood Group’s trendy tiki-inspired karaoke lounge that draws revelers with an elevated mixology-focused bar program. This winter includes the C.R.E.A.M. which is made with Pisco control C, guava, demarara sugar, yuzu, lemon juice, shiso leaf and egg white. Brentwood’s modern steakhouse helmed by Chef Travis Strickland recently launched a new cocktail menu for winter, featuring seasonal ingredients from citrus to spiced apple. 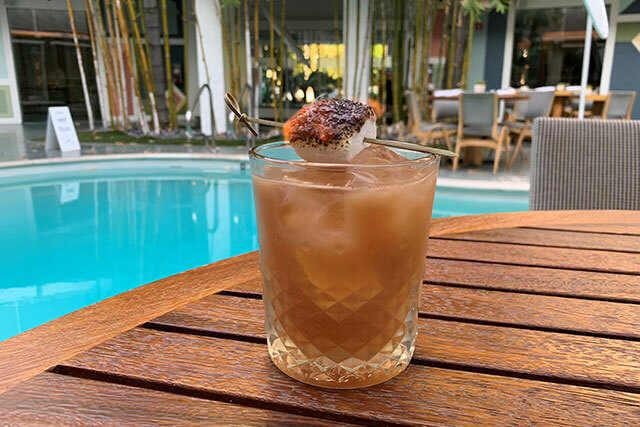 Our favorite, created by August O’Mahoney, is the Ricky Baker made with Bacardi, brûléed banana, creme de cacao, coconut cream, egg white and lemon. Broxton, the latest project from Artisanal Brewers Collective, officially opened its doors this fall in Los Angeles in the heart of Westwood. 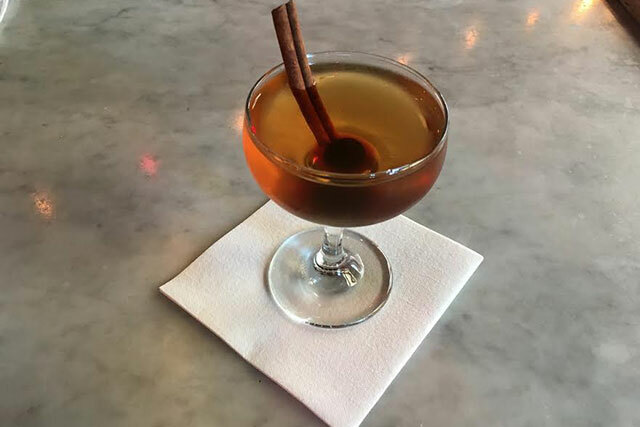 For its first winter, the brewery and public house is serving up its Snicker Doodle-Doo made with Vodka, California spiced rum, Licor 43, a dash of Angostura bitters and a cinnamon stick. 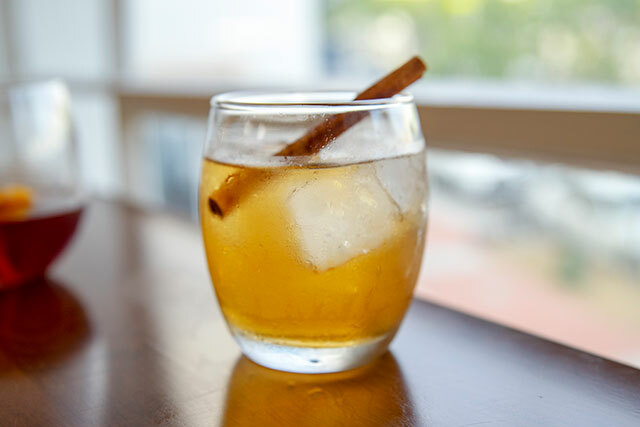 Between the vanilla character of Licor 43 and the baking spice personality of rum and bitters, this drink will make you feel like you are home in the kitchen with mom.